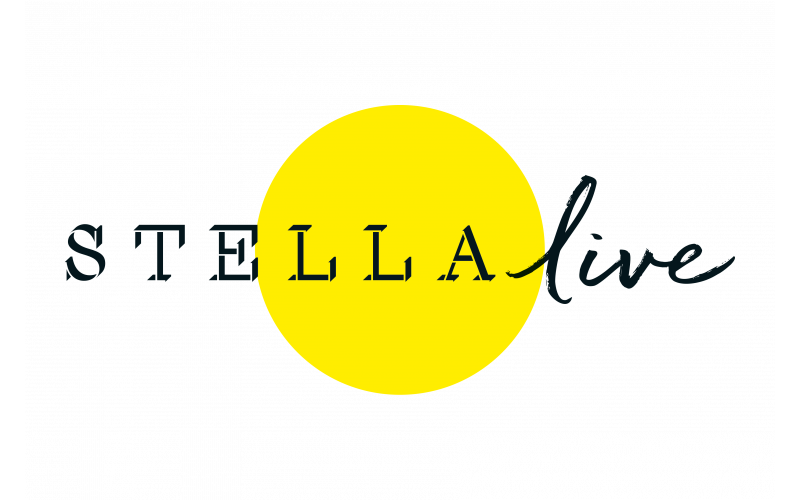 LDN Fashion has teamed up with Stella Live to give you the chance to win a pair of tickets to the debut event from The Telegraph’s Stella magazine. Taking place from 10-11 May at London’s Saatchi Gallery, Stella Live will bring everything you love about Stella magazine to life, with an unmissable celebration of ageless beauty, fashion, style and well-being. Take a seat in The Stella Theatre and The Stella Studio, where a whole host of celebrities, expert speakers and Stella’s own columnists will provide inspiration across everything from fashion, food, beauty and interiors, to relationships, wellbeing and life advice. The packed programme of talks will see the likes of Davina McCall, Fearne Cotton, Liz Earle, Trinny Woodall, Jo Malone CBE, Jo Brand, Sherille Riley, Charly Lester, Midults Annabel Rivkin and Emilie McMeekan, Meg Matthews, Clemmie Hooper and many more take centre stage for fun and provocative interactive debates and interviews. Get advice, enjoy treatments and shop the very latest in beauty and wellness products from the likes of Nails Inc, Murad, Neville Hair and The Facial Bar. Plus enjoy a glass of Mirabeau “La Folie” sparkling Rosé as you tour the show! Tickets include entry to a four and a half hour session, a glass of Mirabeau “La Folie” sparkling Rosé, access to The Stella Theatre and all talks and panels within The Stella Studio on a first come, first served basis. Plus, access to beauty treatments and demonstrations from leading beauty and fashion brands.